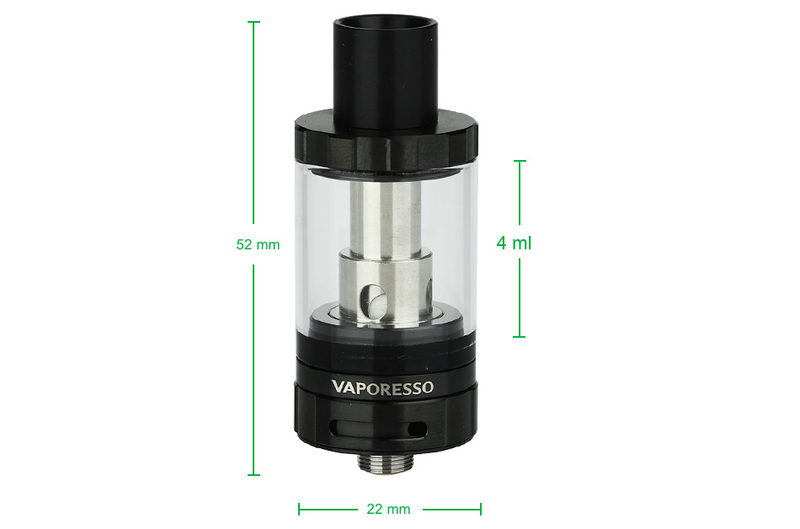 Vaporesso Estoc Tank Mega is an innovative ceramic atomizer with ECO Universal coil. 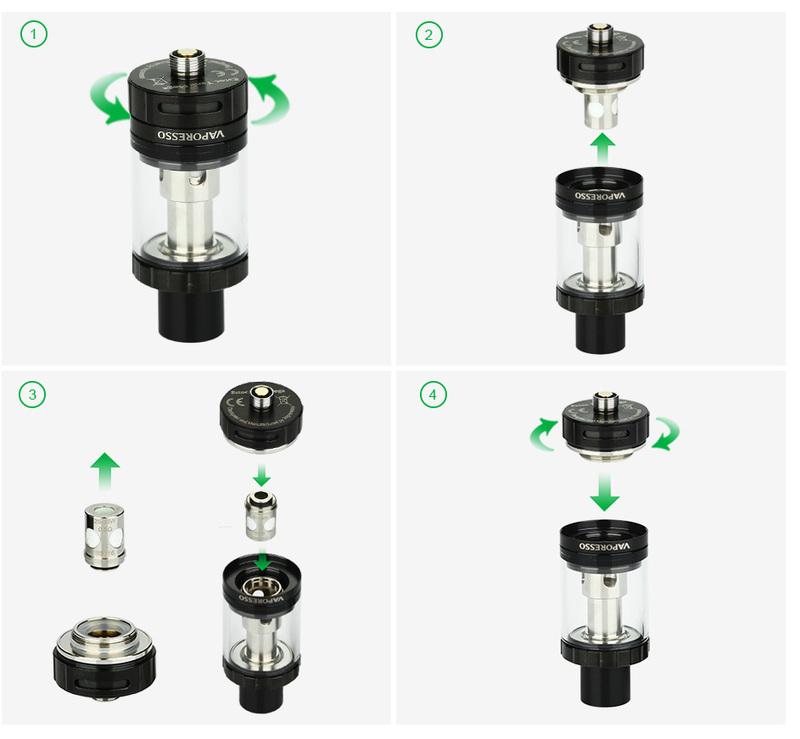 The EUC will allow you to replace only the core of your atomizer which is called EUC by dropping it in and out of its casing, leaving the metal sleeve, therefore helping you to save time, money and the environment all at once. It is designed to deliver cloud-sized vapor with the purest flavor of your e-juice. 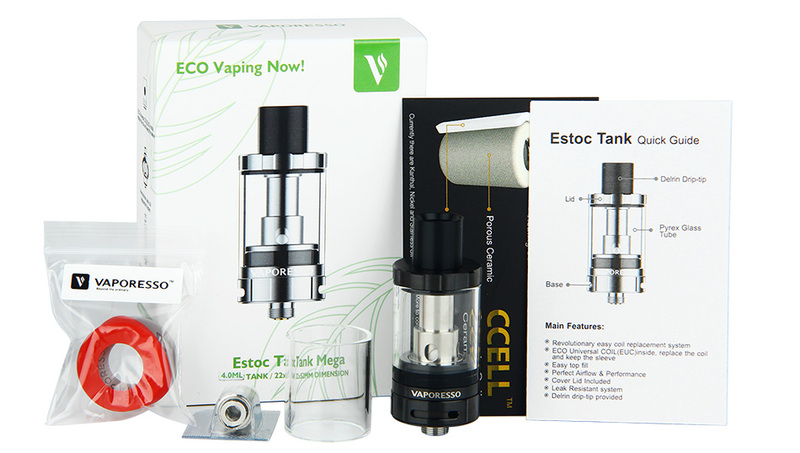 Together with revolutionary easy coil replacement system and easy top filling & adjustable bottom airflow, Estoc Maga tank will bring a impressive vaping experience to you. Black and Silver colors.